SHR series pvc high-speed mixers are mainly used for mixing, coloring, drying and in plastics, rubber, food-stuff, daily chemical industry and so on. According to your demand, it can be equipped with inverter driving with features of low starting currency, power saving. Also can be equipped with material pouring pin, vacuum loader, dust collector, silo etc to improve automatic level and reduce dust pollution. 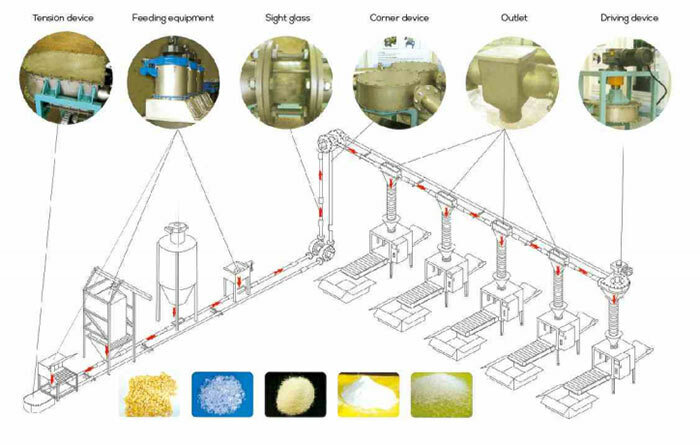 PVC High-speed Mixers adopt advanced design and can be operated easily, safely and reliably. PVC High-speed Mixers have small size, light, weight high efficiency, low energy consumption and low noise.